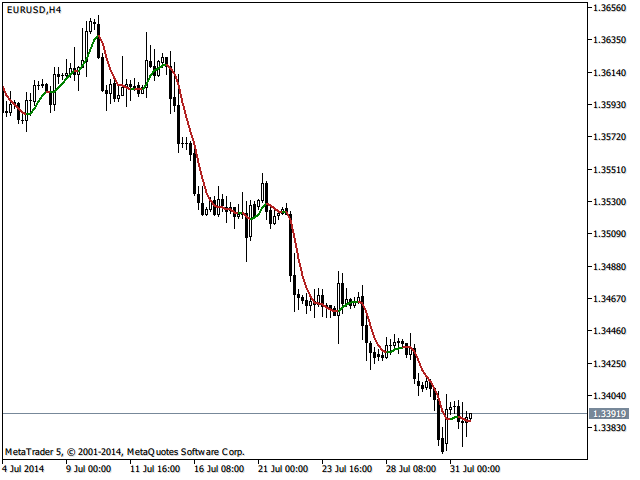 This indicator is a moving average with few noises, slight delay and no repaint. 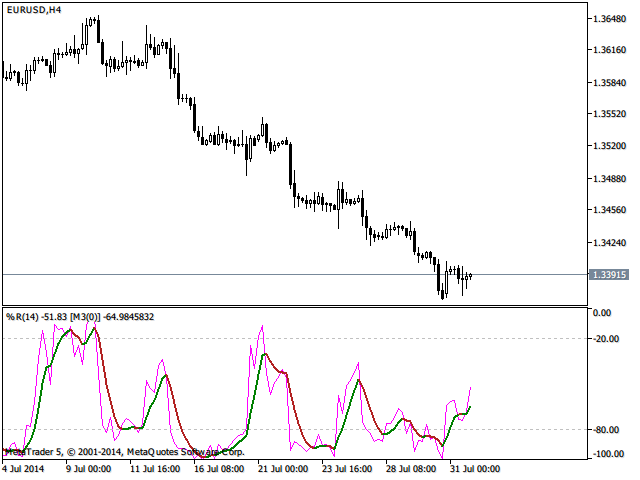 This indicator is applicable also to other oscillators. Applied Price: PRICE_MEDIAN on default.